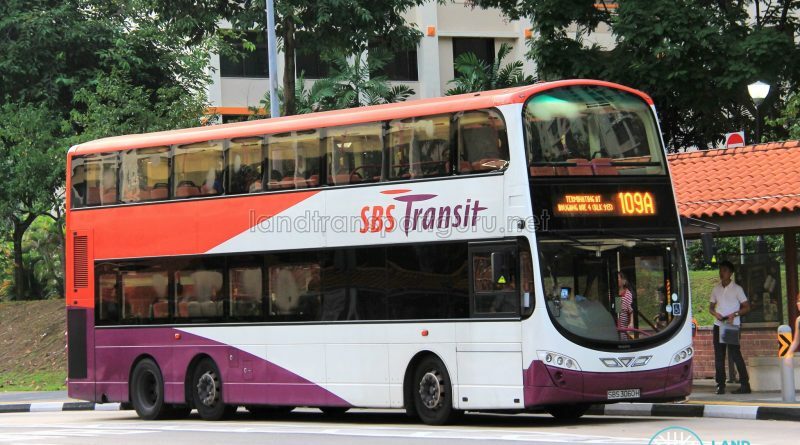 SBS Transit Bus Service 109A is a Short-Trip Service variant of Bus Service 109. 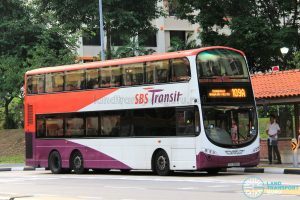 The route operates from Serangoon Bus Interchange and ends at Hougang Avenue 4 (Blk 913), operating only during the weekday evening peak hours. Short Trip Service 109A is a trunk service operating from Serangoon Bus Interchange and ends at Hougang Avenue 4 (Blk 913). 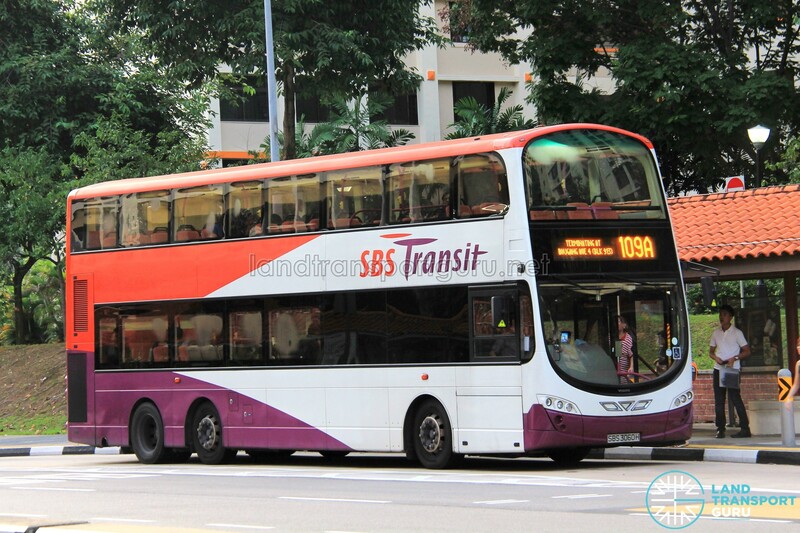 As a Short-Trip Service, the route operates on Weekdays, during the evening peak hours. It mainly supplements the high demand for Service 109 from Serangoon MRT/Int to residential estates along Yio Chu Kang Road and at Hougang.